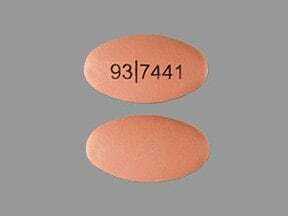 Who should not take Divalproex SODIUM? What conditions does Divalproex SODIUM treat? List Divalproex SODIUM side effects by likelihood and severity. What should I know regarding pregnancy, nursing and administering Divalproex SODIUM to children or the elderly? Some products that may interact with this drug include: certain antidepressants (e.g., amitriptyline, nortriptyline, phenelzine), certain antibiotics (carbapenems such as doripenem, imipenem), mefloquine, orlistat, other medications for seizure (e.g., ethosuximide, lamotrigine, phenytoin, rufinamide, topiramate), rifampin, warfarin, vorinostat, zidovudine. Does Divalproex SODIUM interact with other medications? This medicine is a beige, oval, film-coated, tablet imprinted with "93/7440". 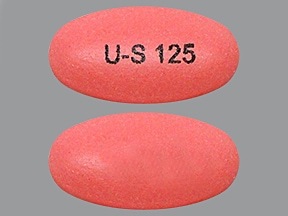 This medicine is a dark pink, oval, film-coated, tablet imprinted with "93/7441". 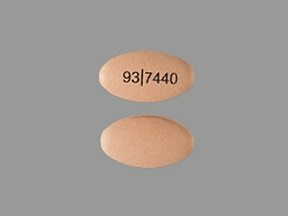 This medicine is a reddish-brown, oval, film-coated, tablet imprinted with "93/7439". 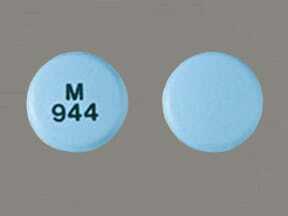 This medicine is a blue, round, film-coated, tablet imprinted with "M 944". 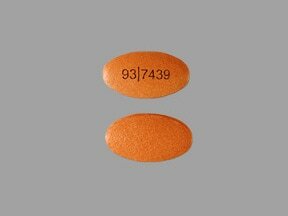 This medicine is a rose, oblong, enteric-coated, tablet imprinted with "U-S 125". 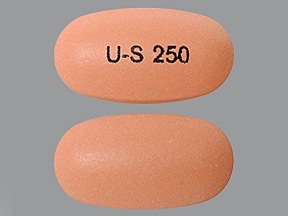 This medicine is a peach, oblong, enteric-coated, tablet imprinted with "U-S 250". 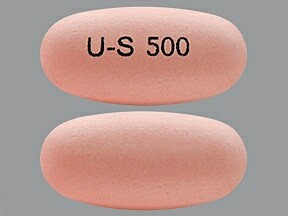 This medicine is a light pink, oblong, enteric-coated, tablet imprinted with "U-S 500". 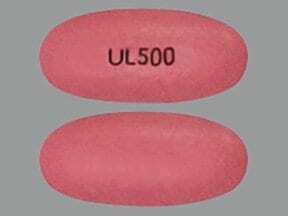 This medicine is a reddish-pink, oblong, enteric-coated, tablet imprinted with "UL500". 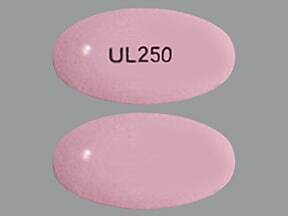 This medicine is a pink, oval, enteric-coated, tablet imprinted with "UL250". 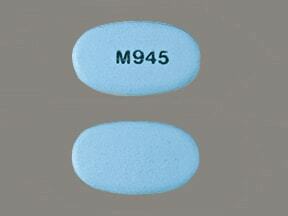 This medicine is a blue, oval, film-coated, tablet imprinted with "M945". 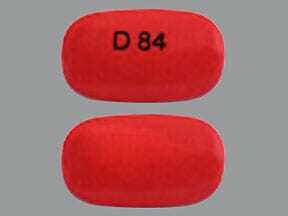 This medicine is a pinkish-red, oval, enteric-coated, tablet imprinted with "D 84". This medicine is a white, oblong, enteric-coated, tablet imprinted with "ZA08". 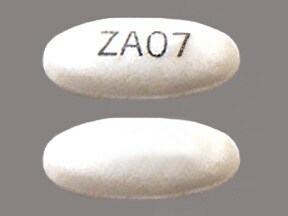 This medicine is a white, oval, enteric-coated, tablet imprinted with "ZA07". This medicine is a white, oval, enteric-coated, tablet imprinted with "ZA06". 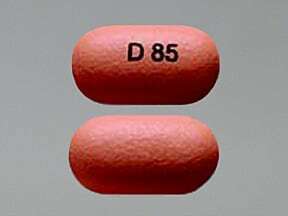 This medicine is a peach, oval, enteric-coated, tablet imprinted with "D 85". 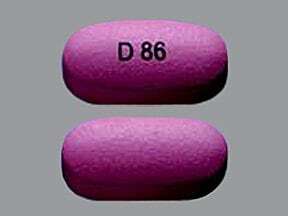 This medicine is a pink, oval, enteric-coated, tablet imprinted with "D 86". 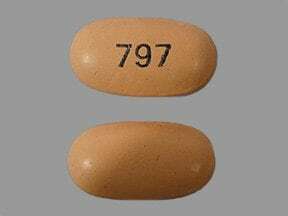 This medicine is a orange, oval, enteric-coated, tablet imprinted with "797". 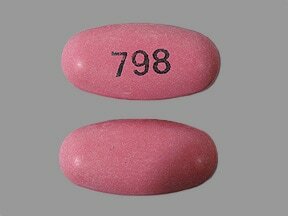 This medicine is a pink, oval, tablet imprinted with "798". 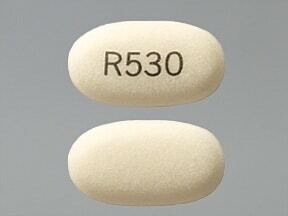 This medicine is a cream, oblong, coated, tablet imprinted with "R530". This medicine is a light pink, oblong, coated, tablet imprinted with "R531". 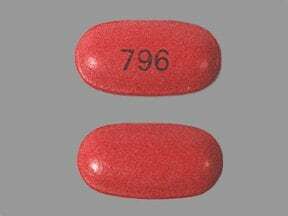 This medicine is a pink, oval, enteric-coated, tablet imprinted with "796". Are you taking Divalproex SODIUM? Are you considering switching to Divalproex SODIUM? How long have you been taking Divalproex SODIUM?